This condition occurs when a person has an extreme sensitivity to HPV, and its effects produce scaly skin patches that are often compared to tree bark. Only about 195 cases have ever been reported. What was once known as “lobster claw hand” is actually ectrodactyly. 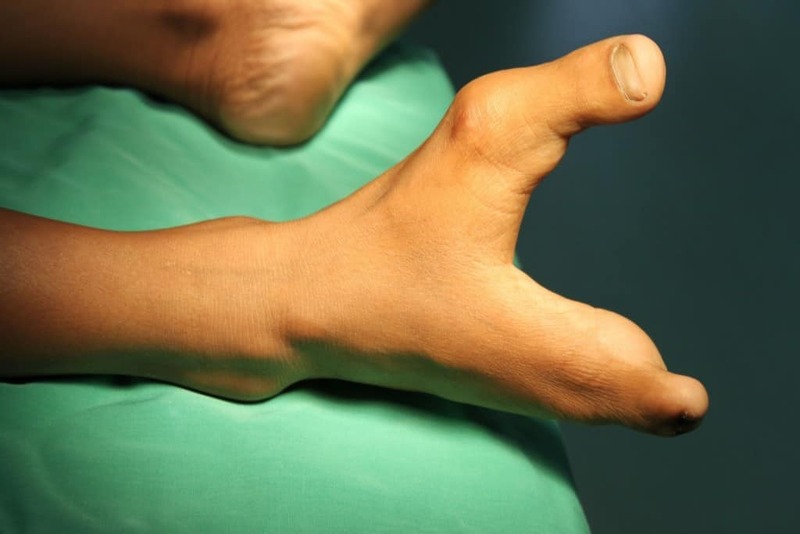 It’s a condition that causes a cleft to grow on the hands and feet where there would normally be a finger or toe. 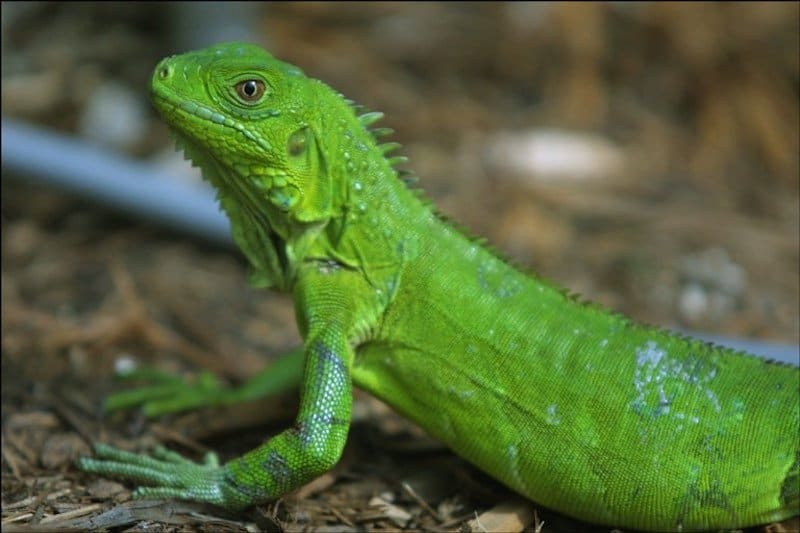 Although we all have tails that somewhat resemble that of a reptile while we’re developing in the womb, one man was born with a heart that was structured like that of a reptile. 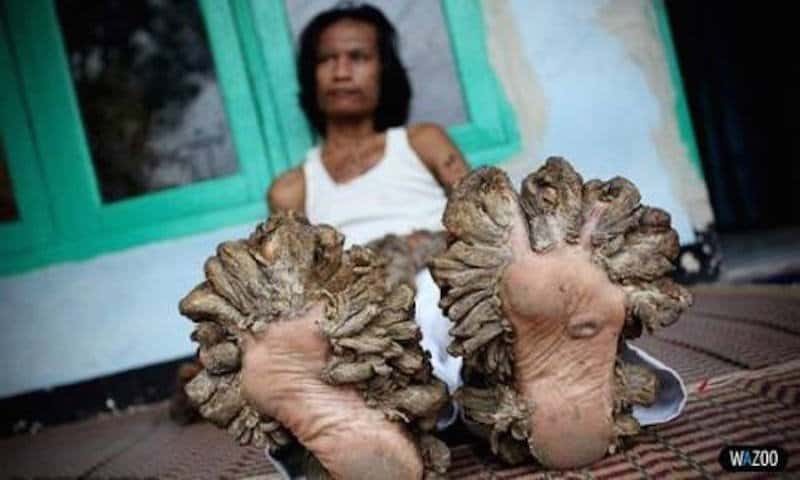 He is one of only two people to have ever had this condition. 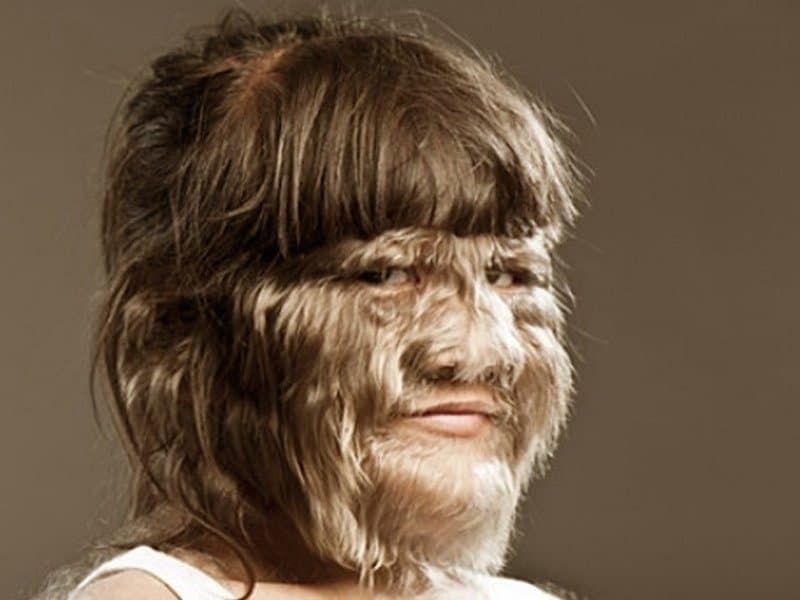 Only about 50 people in the world live with hypertrichosis, which causes excessive hair growth and hair covering the whole body. 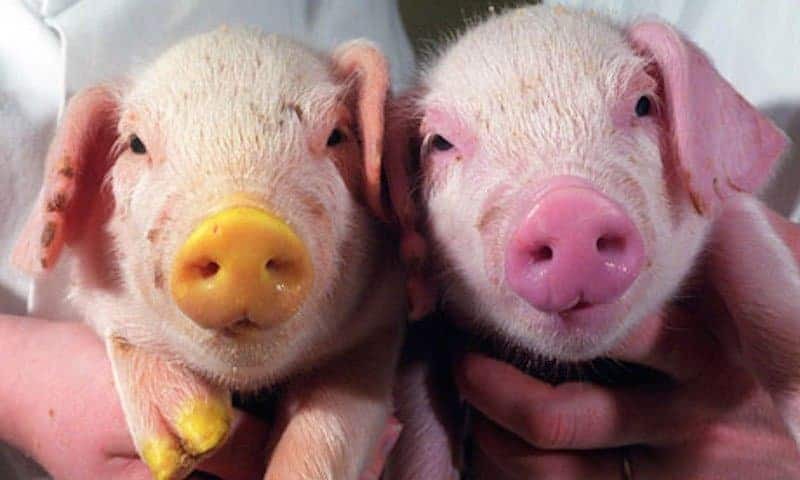 Thanks to scientific experiments that are deemed cruel by many, some pigs are now grown with neon snouts or feet. Scientists argue that these experiments will go a long way in learning how to grow human organs for transplants. While the term is insensitive to those who suffer from this condition, they’re often referred to as Smurfs. 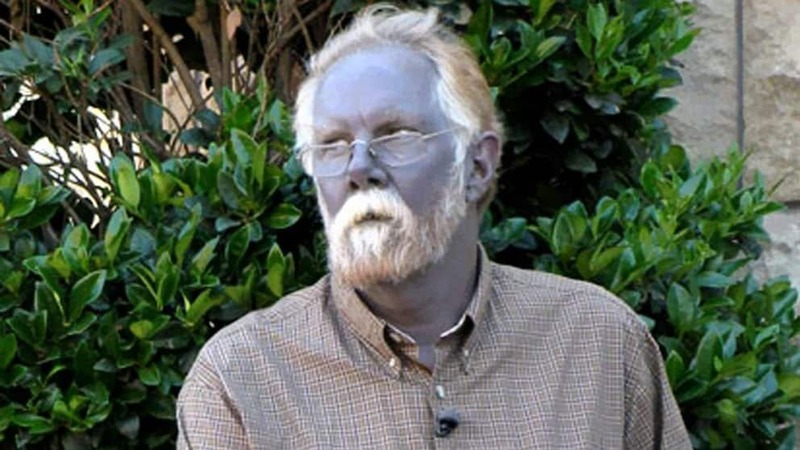 People with too much methemoglobinemia in their blood will cause it to be a brown color, and their skin to look blue. 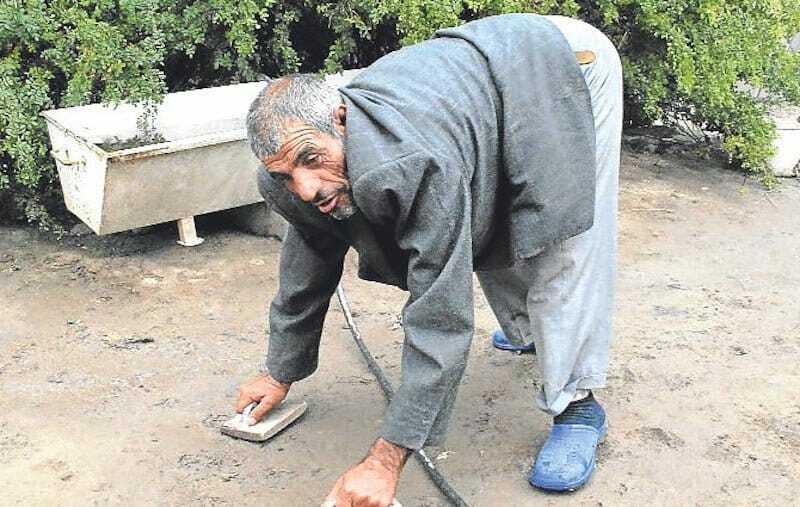 It is a rather controversial condition, but one thing that is agreed upon with UTS is that those who have it walk on all fours and appear to be physically devolving, rather than evolving. 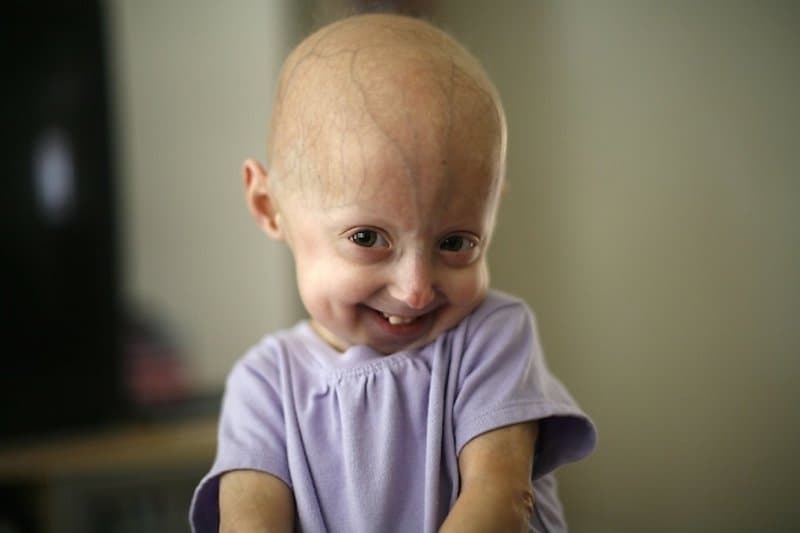 Progeria is a rather new genetic condition, although not a hereditary one. It is usually noticeable shortly after birth and it causes that person to age much more rapidly than normal. Only about 1 in 8 million people are said to have it, and sadly, they tend to not live past their teens or early twenties. 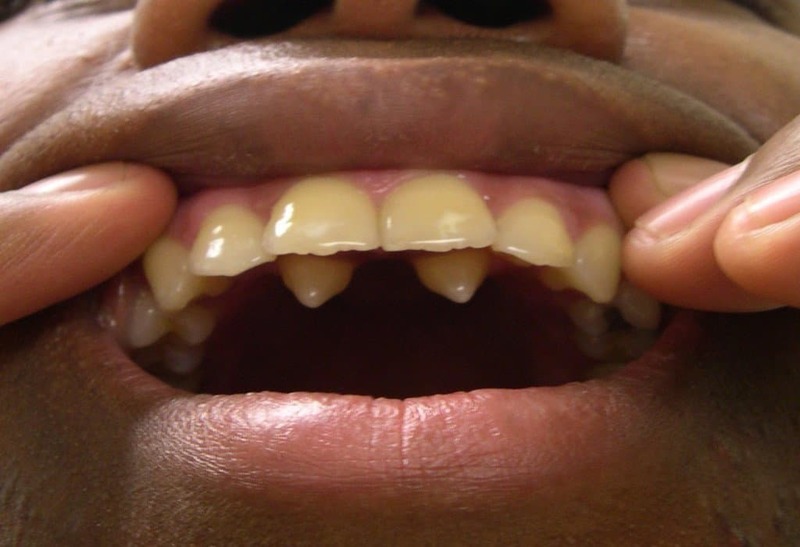 Amelogenisis Imperfecta is a tooth mutation that has 14 different variations. Depending on the variation, a person with this condition may have thin and soft tooth enamel, or even teeth with pitted holes in the centre. Luckily, it only occurs in about 1 in 14,000 people in the United States. Proteus Syndrome is now thought to be the condition of which the famous “Elephant Man” suffered. 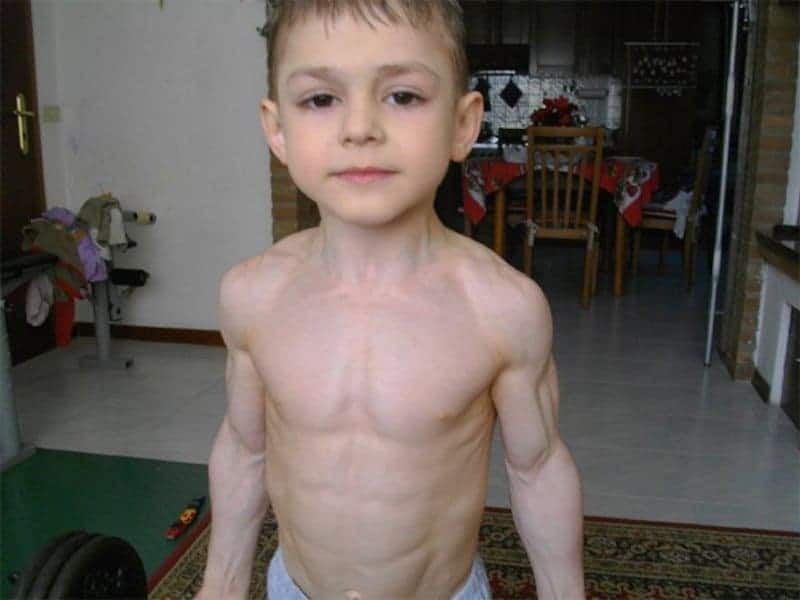 Bones, skin, and other tissues overgrow in those who have this, so many of their features are out of proportion to the rest of them. It only occurs in less than one in one million people. You have likely heard of the film “The Bubble Boy,” which was inspired by David Vetter, who was a boy with no immune system to fight infection so he essentially had to live in a bubble to protect himself from infection. 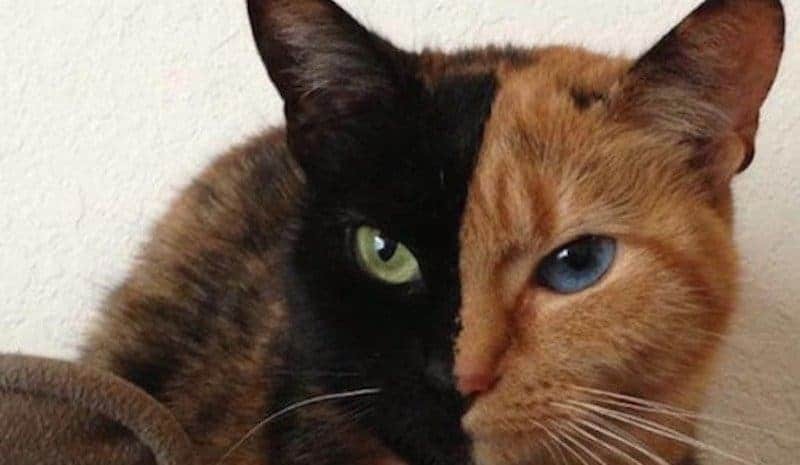 This is the result of a mutation that causes defects in the T and B cells. 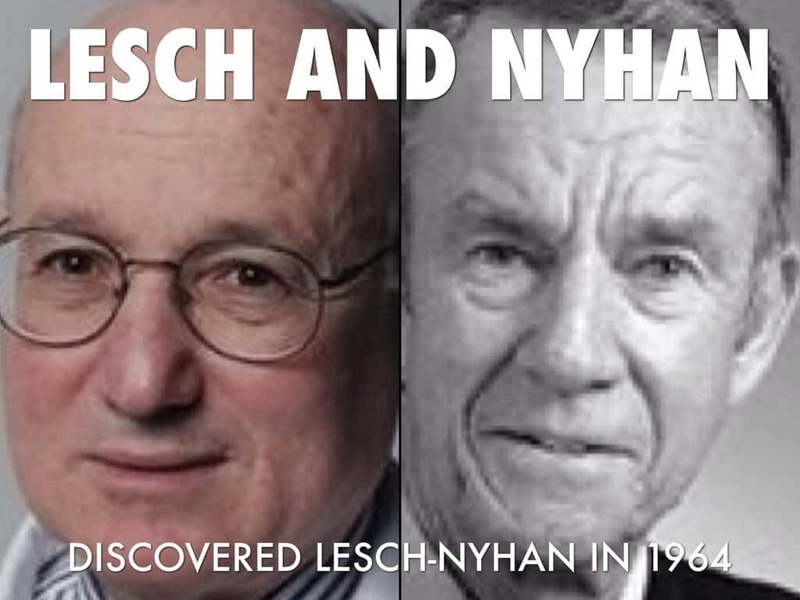 In 1990, it became the first human illness to be treated by gene therapy. 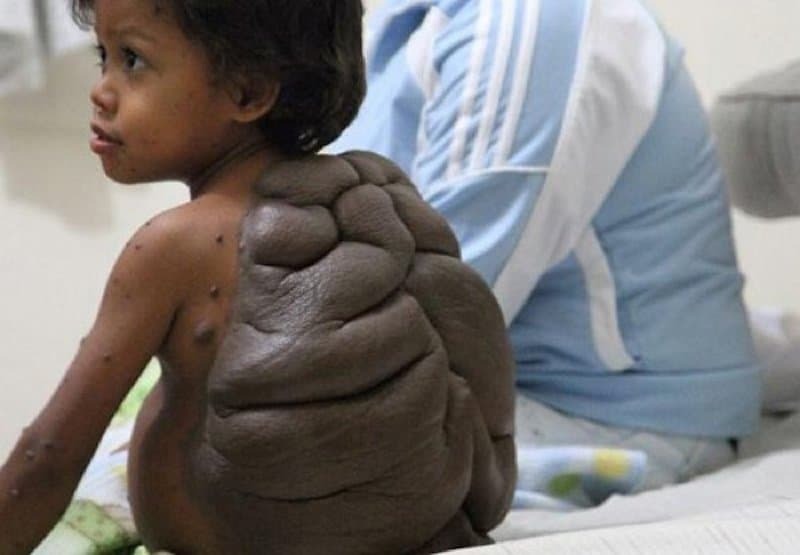 So rare a disorder that its rate of incidence is unknown, trimethylaminuria is very easy to diagnose. Those with this condition cannot break down trimethylamine, which naturally occurs in our bodies. 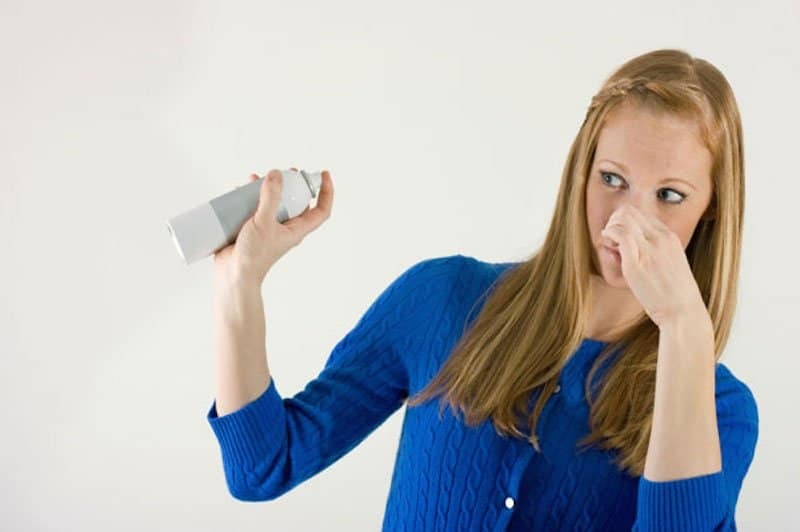 The excess of this results in that person constantly smelling of rotting fish, eggs, garbage or urine. Also known as “Vampire Teeth,” supernumerary teeth occur when a person grows more than the regular amount of teeth we’re destined to have. 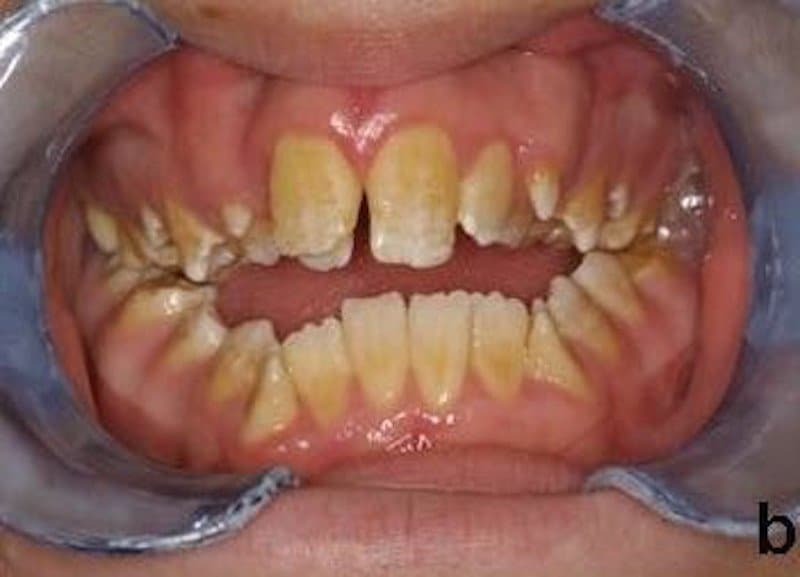 If a person with this condition chooses to, they may have a dentist extract the extra teeth. 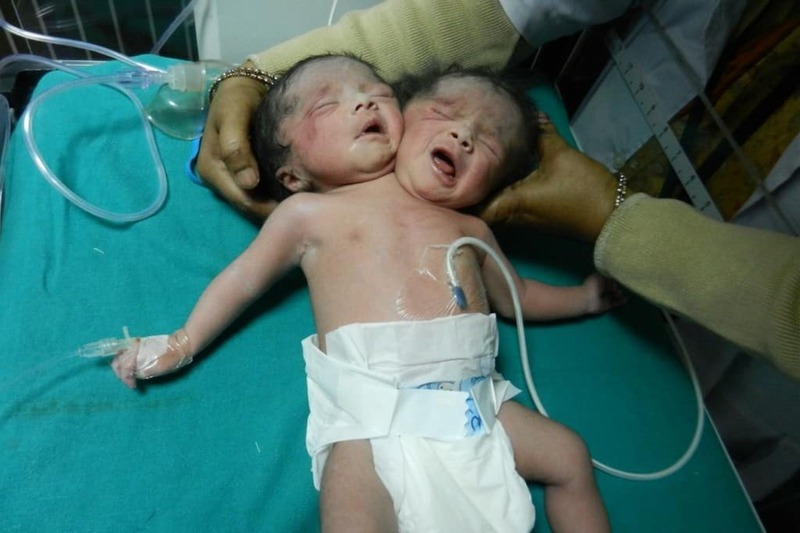 Babies born with what is called “Mermaid Syndrome” have both of their legs fused together into one. Most babies born with this pass away due to bladder and kidney problems, but there are also reports of people that did not experience those complications and live relatively normal lives. 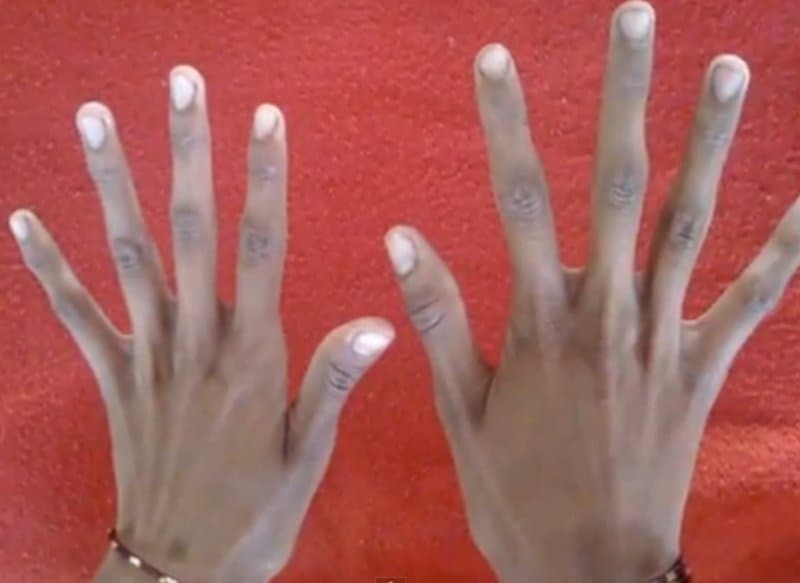 Marfan Syndrome is a relatively common condition compared to many, and about 1 in 10-20,000 people are said to have it. It manifests differently in everyone, but it results in overgrown bones and loose joints, among other structural abnormalities. Cyclopia is a rare condition that is thought to be the result of genetic issues caused by toxins ingested by a pregnant mother. 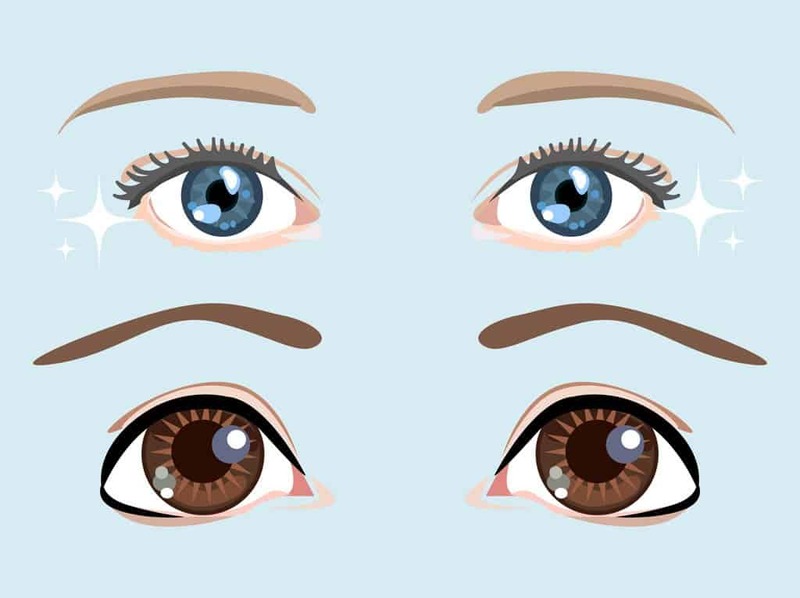 Although babies with this condition are often stillborn, they share the feature of only having one socket for both of their eyes.